You see them everyday on street corners and off-ramps. People holding cardboard signs asking for spare change. Most of the time we look away, staring intently at the red light waiting for it to change. Other times we say ‘sorry’ and keep walking. Whether you give them money or not, have you ever stopped to ask their story? 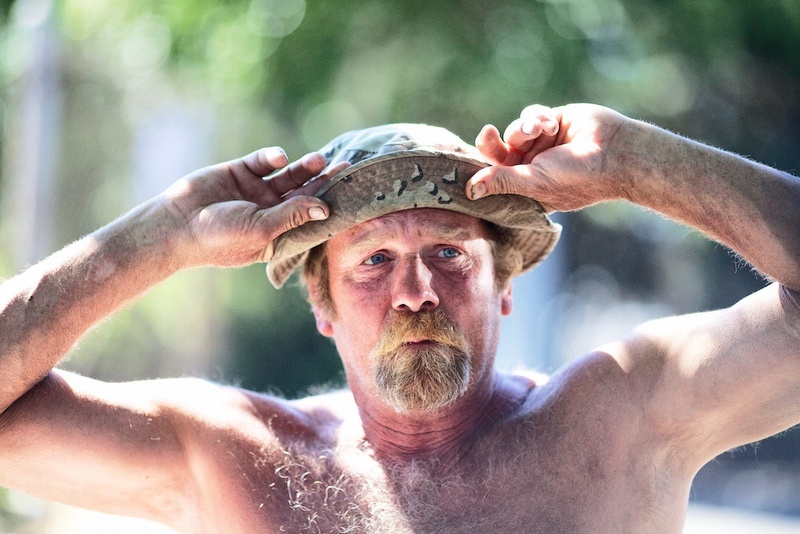 Cardboard is a documentary about the world of panhandling in Seattle. It tells the stories of those on the streets as well as topics such as legal regulations, scam artists, and even religious aspects of panhandling. We often wonder about the story behind the sign. This is that story. 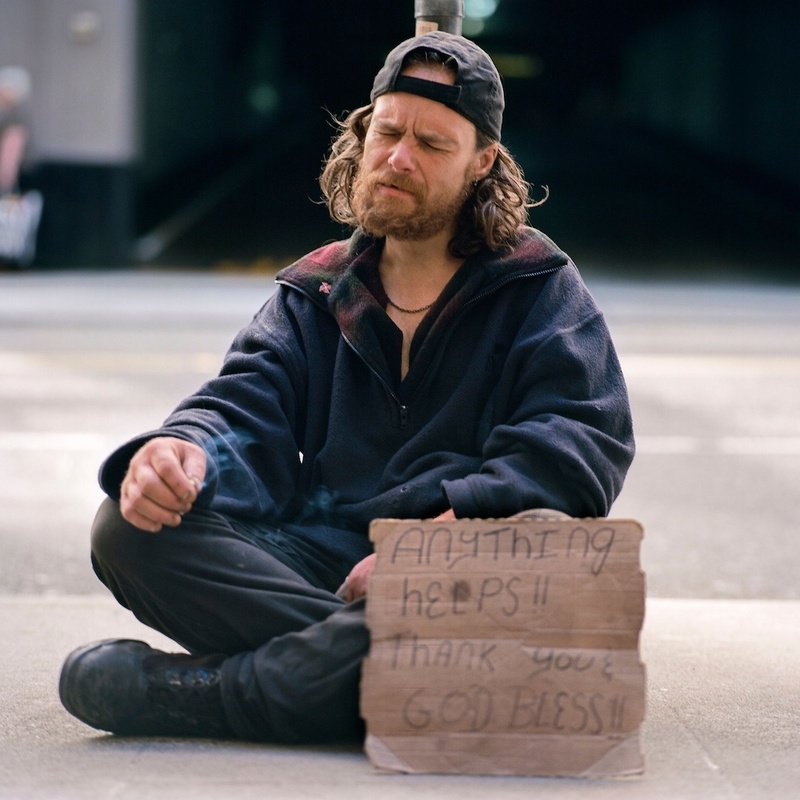 In 2011, I was walking through downtown Seattle and I noticed a few people panhandling with cardboard signs. I can’t remember exactly what their signs had written on them but it gave me an idea. I thought there must be a story behind those signs. 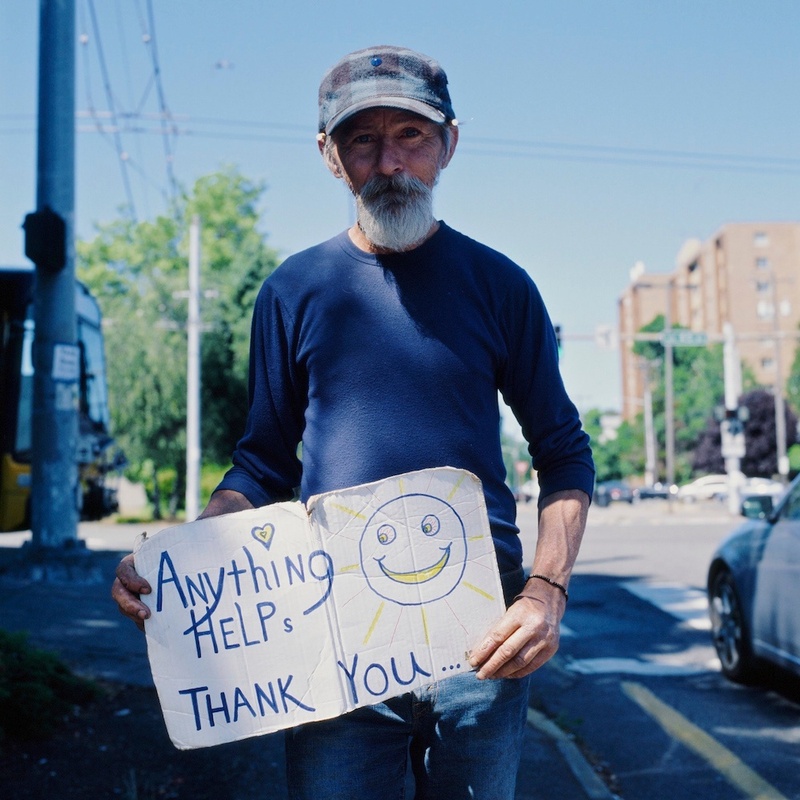 I then looked to Kickstarter.com to raise some funding for a documentary short about panhandlers here in Seattle which was originally titled “The Sign of Hope Project.” It quickly became clear that in order to properly tell this story, I’d be making a feature-length film. There was only one problem… The budget. The entire film was shot and produced for less than $3000. The irony is that all funding, music, stock footage, interviews, and rights were acquired by donation so in a way, I’ve been panhandling all along. Many thought I was trying to make a “sob story” or glorify panhandling and others thought I was out to take advantage of those on the streets. My goal was neither but instead to document what I could about that world. After a year of filming, what I’ve found has changed the way I see panhandlers as well as those who’ve been a part of this production. Buy the book from Justin & Nathaniel at Blurb.com.